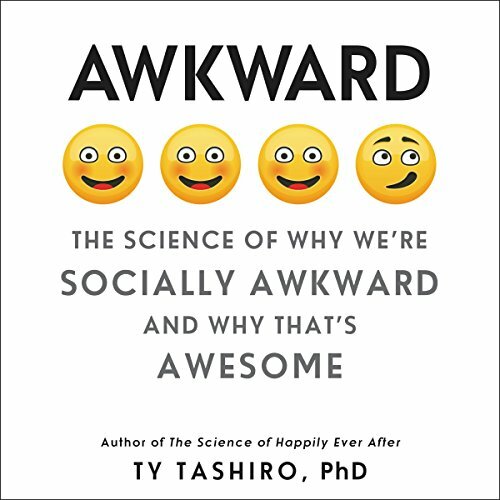 Showing results by author "Ty Tashiro"
In this playful and informative exploration of the science behind how to choose a great mate, acclaimed relationship psychologist Dr. Ty Tashiro explores how to find enduring love. 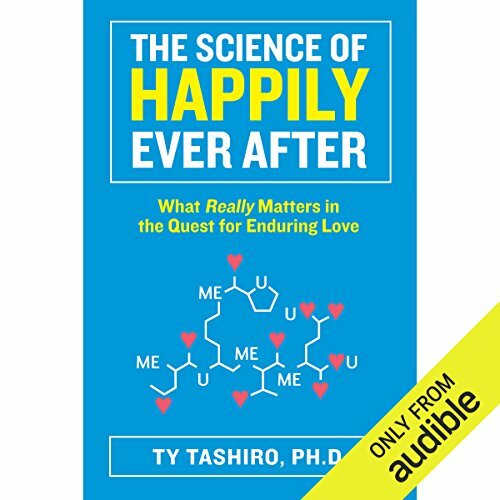 Dr. Tashiro translates reams of scientific studies and research data into the first audiobook to revolutionize the way we search for love. His research pinpoints why our decision-making abilities seem to fail when it comes to choosing mates and how we can make smarter choices.